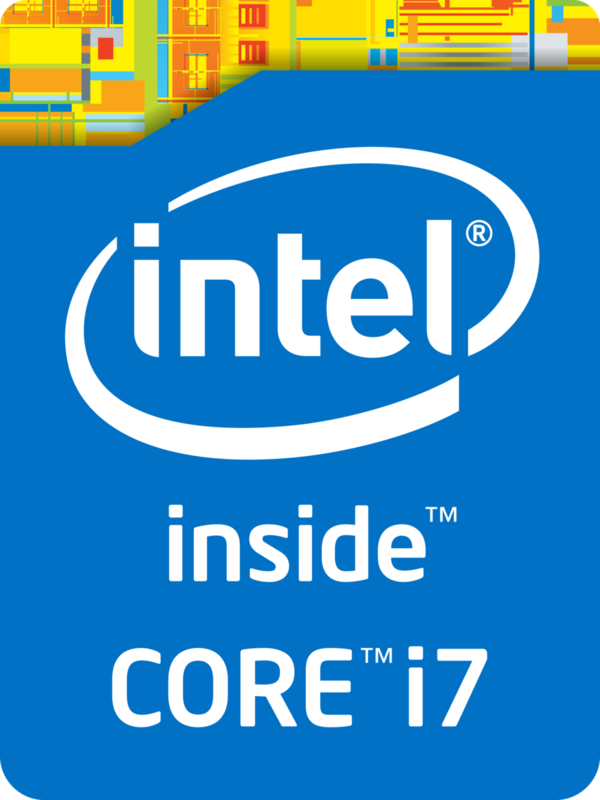 The Intel Core i5-7300HQ is a quad-core processor for notebooks based on the Kaby Lake architecture and was announced in January 2017. Compared to the faster Core i7 models, the Core i5 does not support Hyper Threading and has lower clocks. The CPU cores run at 2.5 - 3.5 GHz (4 cores up to 3.1, 2 cores up to 3.3 GHz). The processor is also equipped with the HD Graphics 630 GPU as well as a dual-channel memory controller (DDR3L-1600/DDR4-2400). It is manufactured in a 14nm process with FinFET transistors. The performance should be quite similar to the old Core i5-6440HQ (2.6 - 3.5 GHz, Skylake) that offers the same per-MHz performance and only 100 MHz higher core speed. The performance is therefore sufficient even for demanding tasks.